Want to earn anywhere from $1000 to $10,000 for a TV Commercial gig? If you are an an actor (or aspiring actor) who is confident, unique and/or expressive and want to get in front of Casting Directors, being submitted for professional paid work in TV, Commercial and film then get in touch! 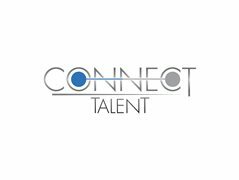 Our agency, Connect Talent Management wants you! We would love to see a variety of cultures and ethnic backgrounds apply. All abilities, sizes and nationalities are welcome. Paid : If successfully selected. MEAA rates will apply. Must be available for Sydney castings on call. Sydney based talent or artists who can drive to Sydney need only apply. Most auditions and work are Sydney based.